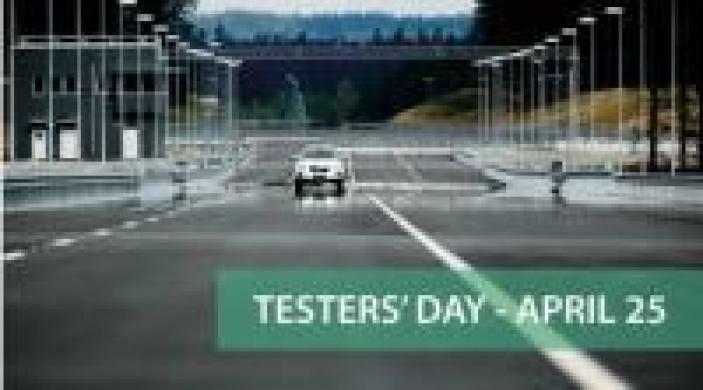 AB Dynamics will be exhibiting at the Testers' Day event in Sweden on Tuesday 25th April. The event is promoted by Testing Site Sweden and AstaZero and is an opportunity to talk to AB Dynamics about our product range and its applications. There is a particular focus on Euro NCAP testing for active safety and the forthcoming 2018 ratings.